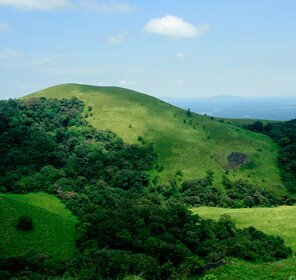 Wayanad is an abundant forested land dotted with misty valleys, sprinkling waterfalls, and spice plantations. This Kerala destination is plentiful in attractions and a paradise for nature lovers. 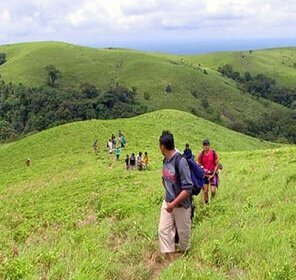 However, being an important tourist destination, Wayanad enjoys good commutation facilities with rest of Kerala. Calicut International Airport in Karipur is located around 65 km away from Wayanad. Serving as the nearest airport to Wayanad, visitors can avail direct or connecting flights till Calicut from different parts of Kerala as well as rest of India. However, Karipur international airport at Kozhikode is about 100 km away from Wayanad city. Along with Delhi, Mumbai and Chennai this airport connects with gulf countries too, such as- Oman, Qatar, Kuwait, and Saudi. Depending upon availability and choice, on arrival at the airport, you can get local taxis to travel till Wayanad. Wayanad district is not connected directly by rail, however, the nearest railway station to Wayanad is Kozhikode (Calicut). From the railway station, tourist can hire a cab or bus to reach Wayanad. Many trains like Rajdhani and Poona express reaches Kozhikode. Transportation in Wayanad is mainly through the road as state transport buses are available from all the main districts of Kerala, Tamil Nadu, and Karnataka. Visitors can board KSRTC buses that connect Wayanad with rest of the state.